Iceland are doing a deal from October 17 to 23 where shoppers can pick up three pizzas, a pack of two garlic bread baguettes and 1.5litre of Pepsi for £5. 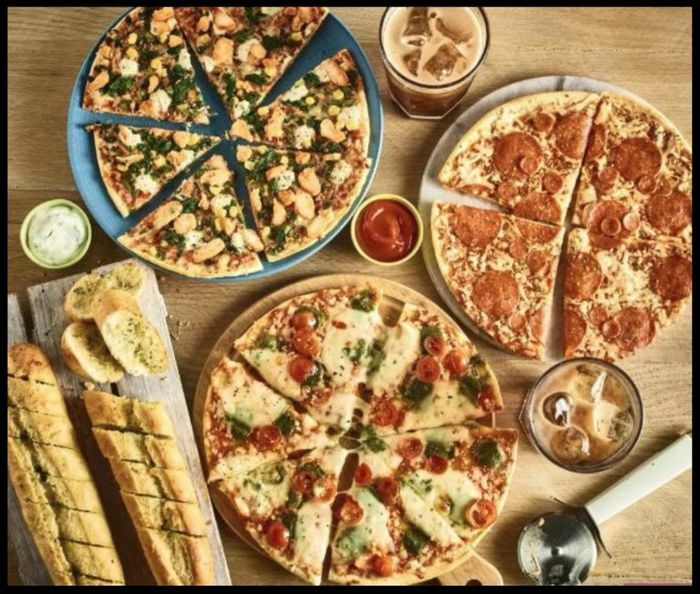 To claim the deal, shoppers will have to visit a branch of Iceland between October 17 and 23 and pick up three Dr Oetker pizzas included in the offer. You can choose from Pepperoni-Salami, Mozzarella, Pollo [chicken], or Funghi [mushroom]. You can then pick up one of three 1.5 litre bottles of Pepsi: Pepsi Max, Pepsi Max Cherry, or Pepsi Diet, which usually cost £1 each. On top of that, Iceland's two-pack Garlic Bread Baguettes, which are normally £1, are also included in the deal. Thanks for sharing will have a do this . Any source info? Last Iceleand 'meal deal' I went for was none existent in my local and no promo in store to show it either. Tom Lol, probably explains it. It doesn't start until 18th October, but it's a brilliant deal. Might be worth getting stocking up on pizza while it's so cheap. Iceland always comes up with pretty good deals......specially with pizzas. Thank you for sharing this. I am looking forward to this deal. It's very good value for the money. I am in, thank you for sharing. this is a really cheap deal and great for when you don't have time to cook.